iesy serves as a systems supplier for embedded computing. 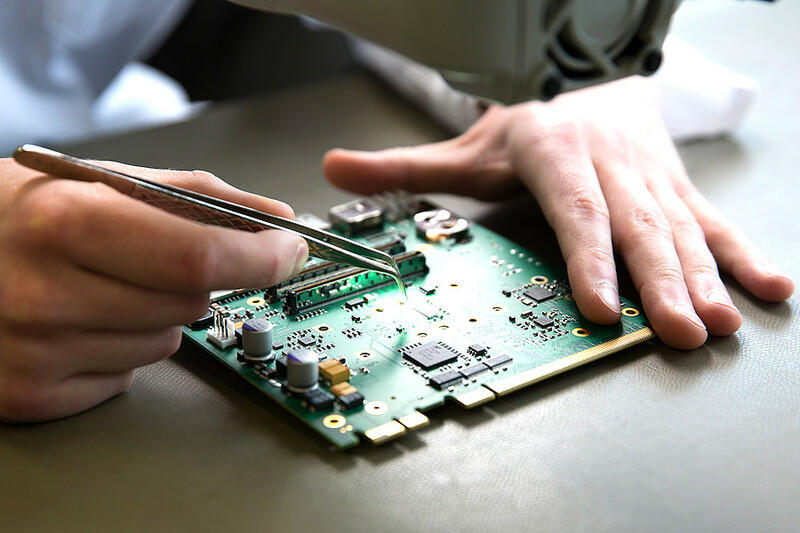 The South Westphalian company has been developing, manufacturing and selling electronic systems and their components for industrial applications with a passion for technology since 1966. 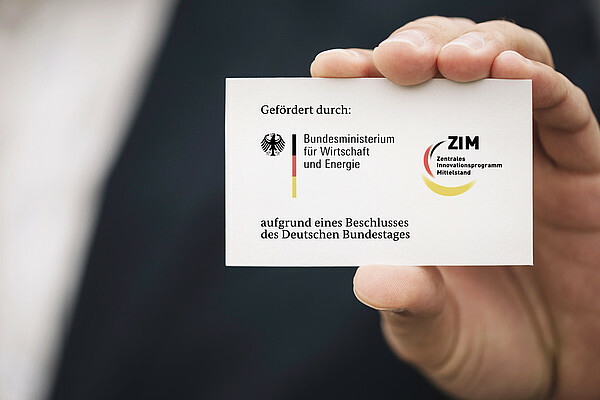 In cooperation with the TH Köln/University of Applied Sciences, iesy is developing a hardware and software solution in the course of a ZIM project (central innovation programme), which secures communication. 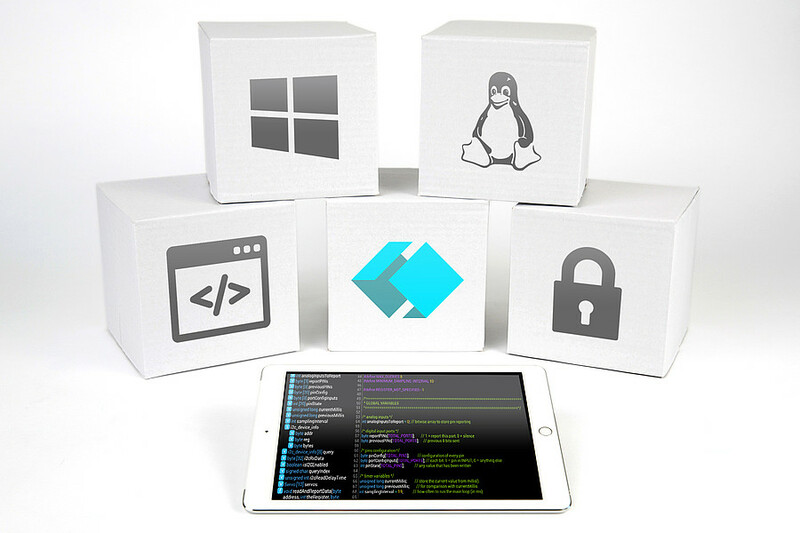 The development focuses on security and usability as well as on privacy. 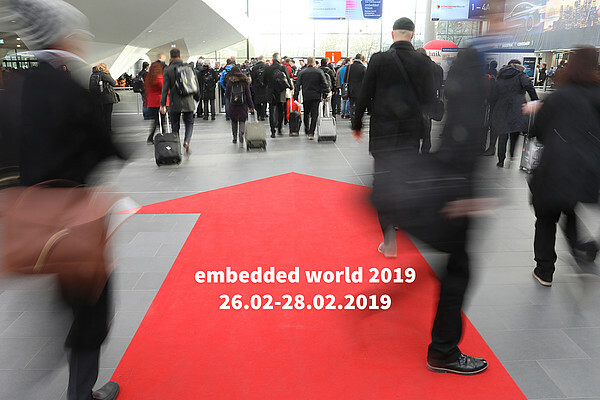 For the tenth time iesy will exhibit its products and services at the embedded world 2019 in Nuremberg. The focus this year will be on numerous customer-specific software and hardware solutions. We have started numerous interesting projects last year where we have provided advice, developed customer-specific hardware and software, and mass-produced high-quality products for market-leading companies. 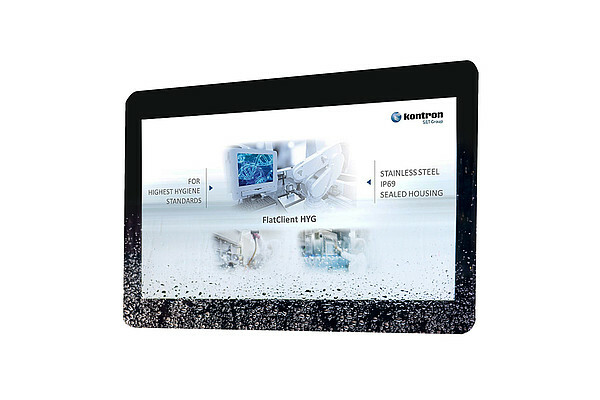 Introducing the FlatClient HYG, Kontron presents a flexibly adaptable Panel PC in a stainless steel housing with IP69K protection class. 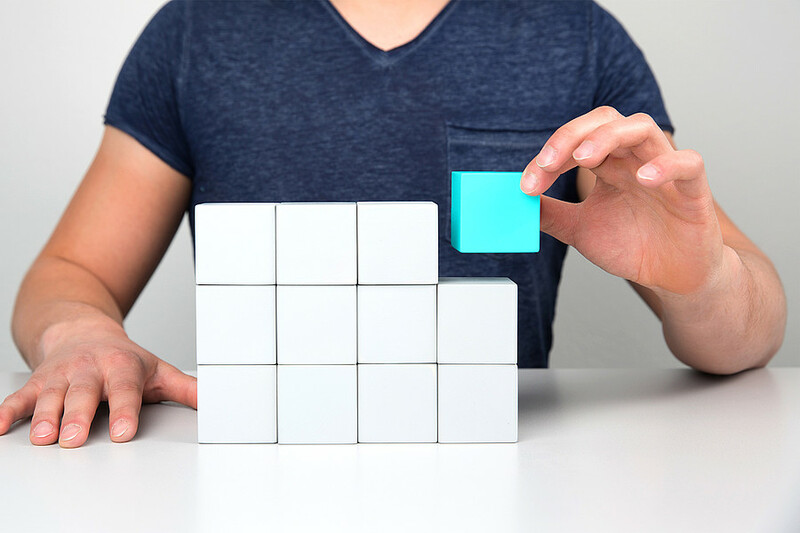 Depending on requirements and customer wishes, specific adaptations can be made. 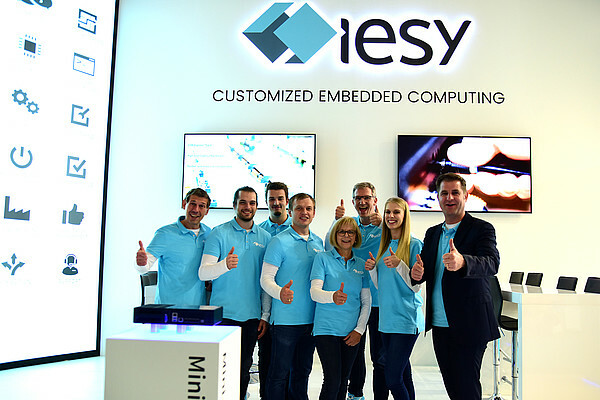 Full-stack hardware and software solutions were in the focus of this year's iesy booth at the electronica 2018 in Munich. Exciting topics, interesting products and a top located booth ensured lively trade fair activity and stimulating discussions. 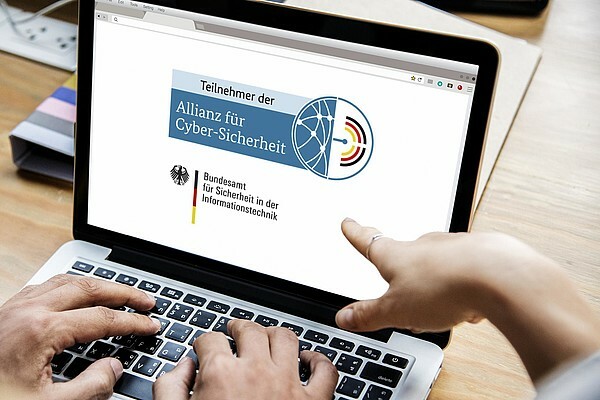 iesy has recently joined the Alliance for Cyber Security of the German BSI as an embedded security expert. 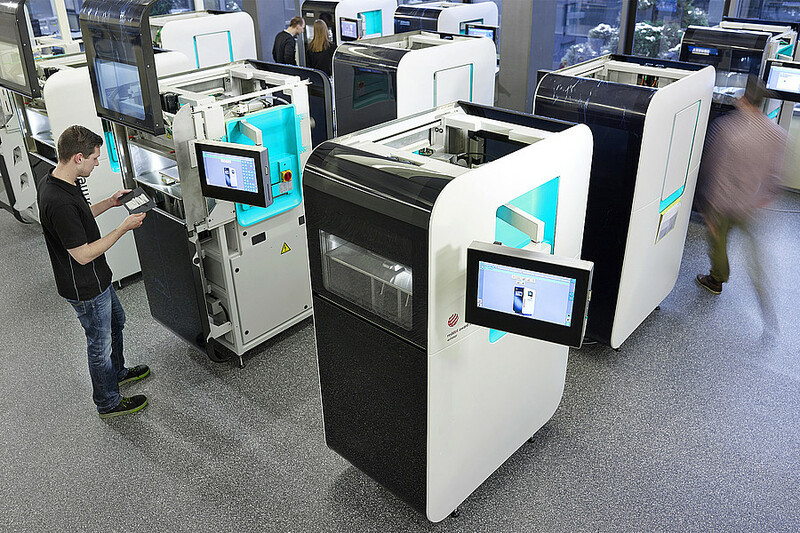 The South Westphalian embedded computing specialist is continuing its long-standing commitment to safety & security in the areas of hardware and software. iesy serves as a systems supplier for embedded computing. Driven by our passion for technology and with a well-established team of experts in software and hardware development, materials procurement, manufacturing and device testing iesy is an ideal outsourcing partner for the development, series production and maintenance of customer-specific electronics products since 1966. In a nutshell: The latest information about our company, our projects and products. Learn what drives us. Videos, social media posts, scientific articles and many more: We keep you updated with new developments at iesy. If you require images, logos or interviews we’re happy to help you at presse@iesy.com. iesy creates jobs. Our company is growing dynamically. We welcome passionate sales experts, skilled software and hardware developers and enthusiastic engineers seeking team spirit and positions with varied responsibilities. Hand in your application today at jobs@iesy.com. Easy, quick and straightforward - this is how our clients define what it’s like working with us. Our mission is to improve a little every day and to provide optimum support for your questions and challenges. Whether advice or assistance, the team at iesy is always at your side. Jointly we will find the solution that is just right for you! Get in touch with us. The history of iesy. Ever since its foundation in 1966 as Industrie Elektronic Schmitz KG, our company has been owner-run without interruption. Originally an automation specialist, we started developing innovative technologies for embedded computing in 1997 - and from 2009 onwards continued at the new Meinerzhagen location. 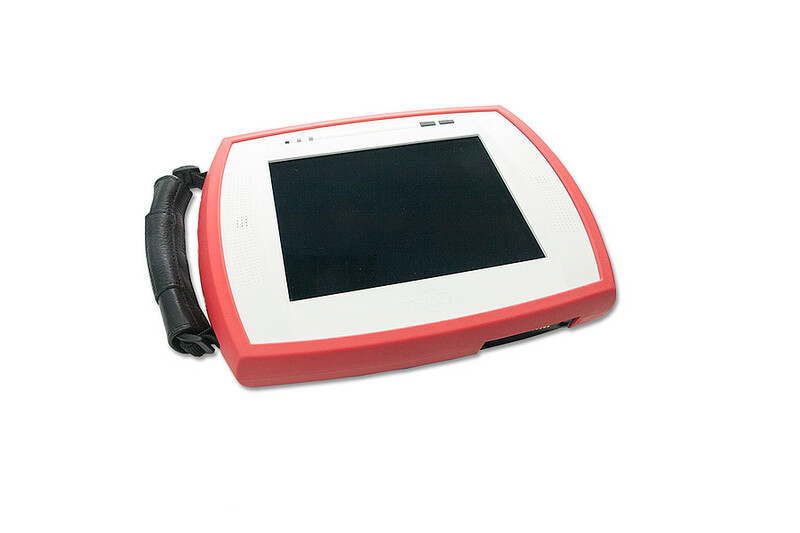 iesy develops innovative technical solutions and products that set new benchmarks. We strive to achieve nothing but the highest quality. 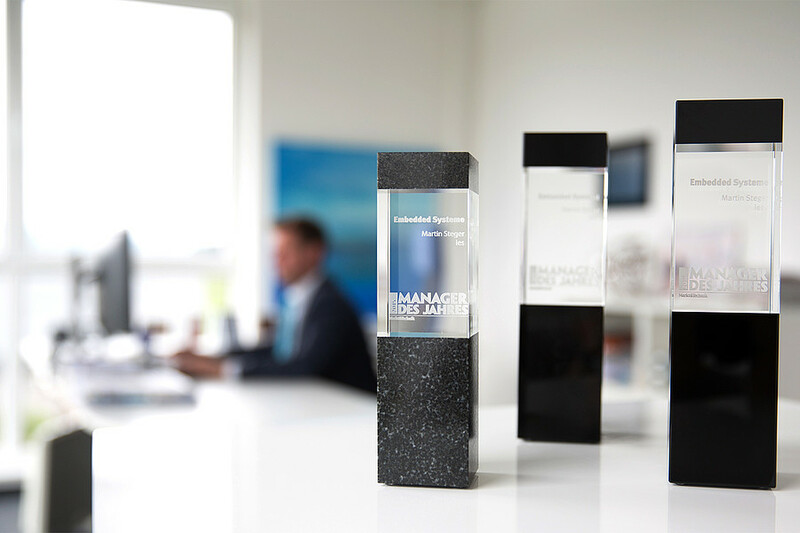 Numerous nominations and awards from national as well as international experts give us credit for our achievements. But see for yourself. iesy makes the connection. 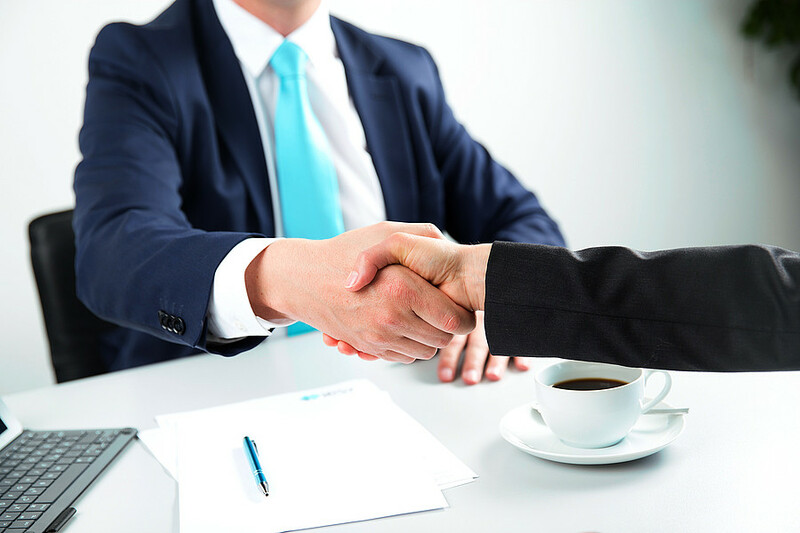 We rely on mutual, trustful cooperation with longstanding technology partners. Noted market leaders in embedded computing count among our strategic suppliers. 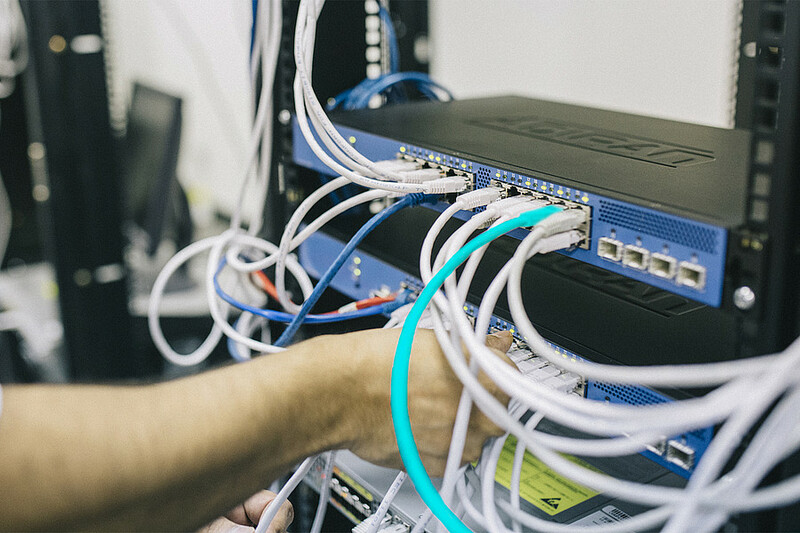 The synergies of our excellent network form the basic strength from which we develop long-term quality and from which we drive innovation in our products and services. iesy assumes responsibility. We want to help shape the future. That’s why we are a member of various associations and institutions. More than that, we take our Corporate Citizenship engagement seriously and share our expertise with excellence networks and standardization committees. In our iesy media library you will find videos, pictures, pdf and more about our company, products and services as well as about news and people. For further files (logos, fonts, etc.) in print resolution or for certain media, please contact pr@iesy.com directly - further distribution is only permitted with explicit written consent. iesy is the technological market leader for innovative and sophisticated embedded computing solutions. 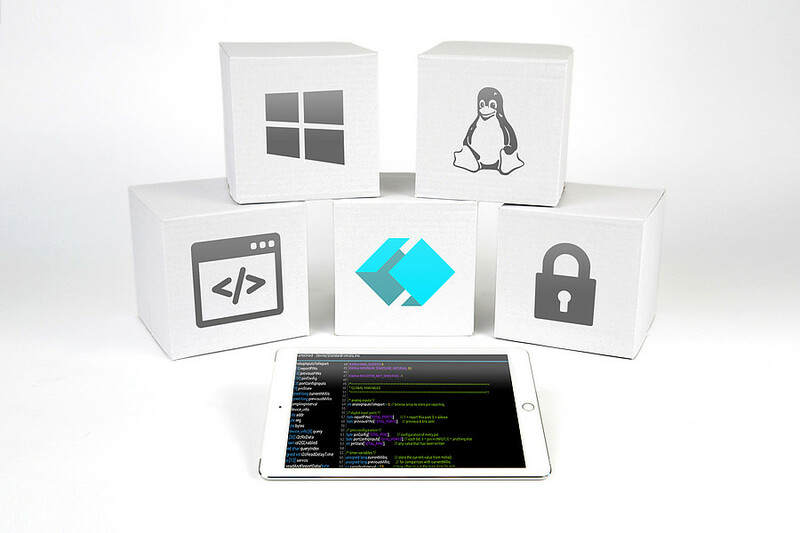 Our product range includes computer modules, computer boards and systems as well as customer-specific developments in the field of software and hardware. Embedded systems from iesy are characterized by high scalability, maximum compatibility and long-term availability. 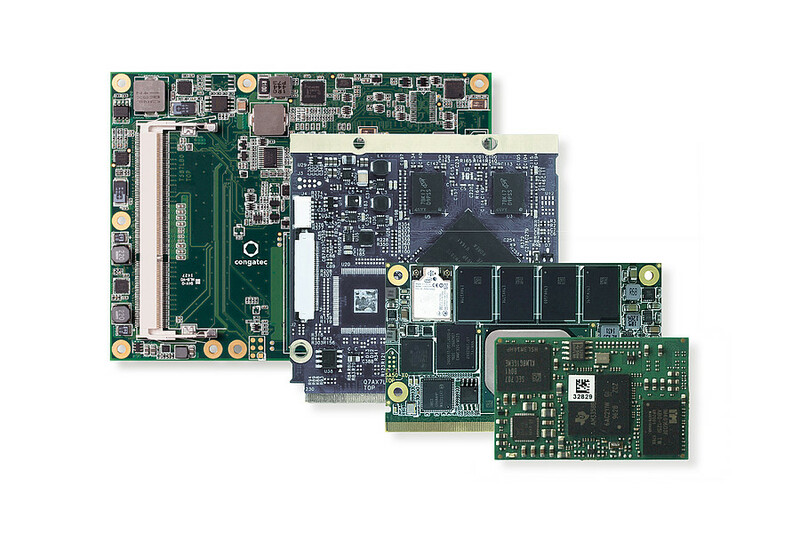 Embedded computer-on-modules (COMs) and system-on-modules (SOMs) provide reliable, long-term available platforms for your product developments. Our standard portfolio consists of small and affordable BeagleCore modules that are individually soldered on, energy-efficient and highly scalable Qseven and SMARC modules as well as high-performance COM Express modules. 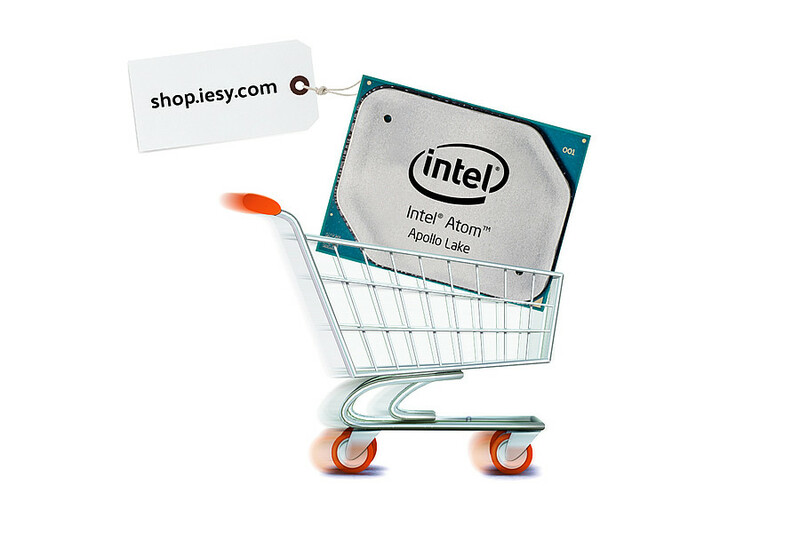 iesy offers a carefully selected portfolio of standard, semi-custom and full-custom computer boards. Designed for use in the most diverse industries, environmental conditions and applications, our full range of platforms, interfaces, functionalities and solutions is at your disposal. Inquire after the particular board that matches your application. The development of customized embedded systems and the individual adaptation of standardized all-in-one systems are two of iesy’s core skills. We also offer various systems of different devices and form factors such as 19 inch, industrial and panel PCs, tablets, notebooks, box PCs, etc. We’ll be happy to help you choose. We specialize in the development and adaptation of embedded software - BIOS, boot loaders, firmware, drivers, operating systems, middleware as well as Internet of Things and Cloud applications. Enjoy the benefits you get from our innovative hardware and software solutions from one single source. That way, you economize on your own resources and make your applications more flexible and powerful. iesy offers a comprehensive range of accessories for embedded systems. We offer anything from cooling solutions like heat spreaders or fans to starter kits and industrial memory to power supply. 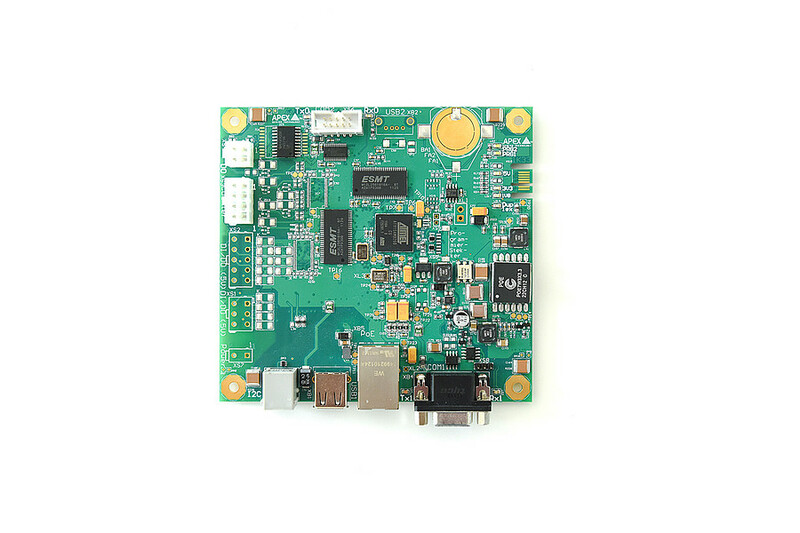 We also offer matching evaluation kits such as Eval Carrier boards for our embedded modules, e.g. Qseven, SMARC or COM Express. We develop embedded systems and individual solutions for various industries and application scenarios: Building technologies, industrial automation, aerospace, medical technologies, telecommunications and transportation and shipping technologies. For our custom solutions we always rely on proven concepts and architectures as well as on components and modules from leading manufacturers only. Do you require hardware solutions for medical and laboratory technologies? We offer innovative, intelligent and networked solutions for rugged high-performance computing boards and systems which are individually planned, developed and manufactured according to your requirements. 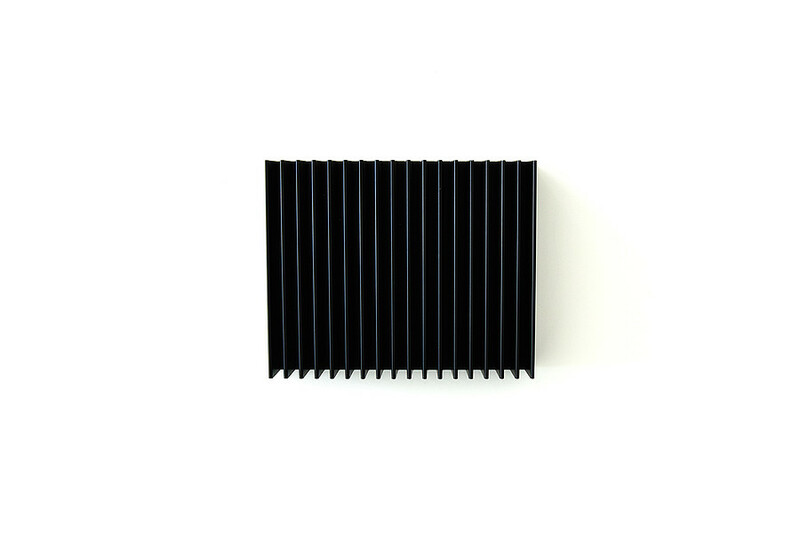 If you so prefer, we will even develop software and carry out conformity tests according to your instructions. 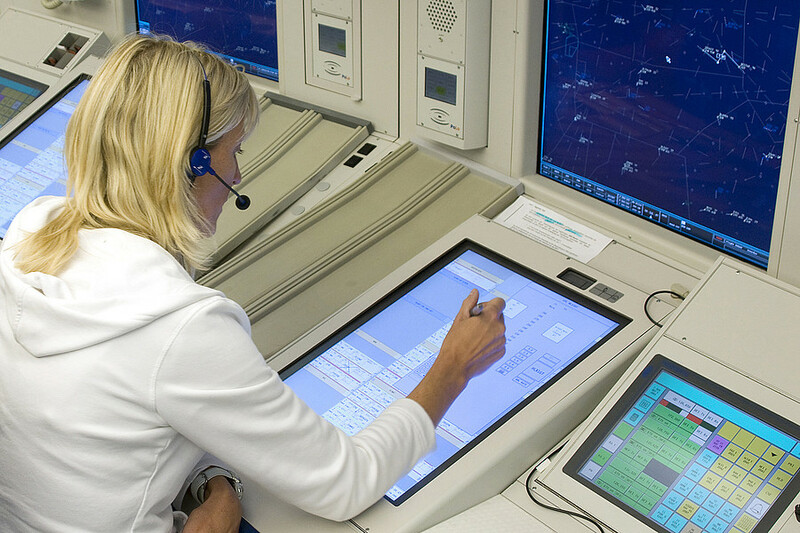 Are you looking for computing solutions for aerospace or military applications? 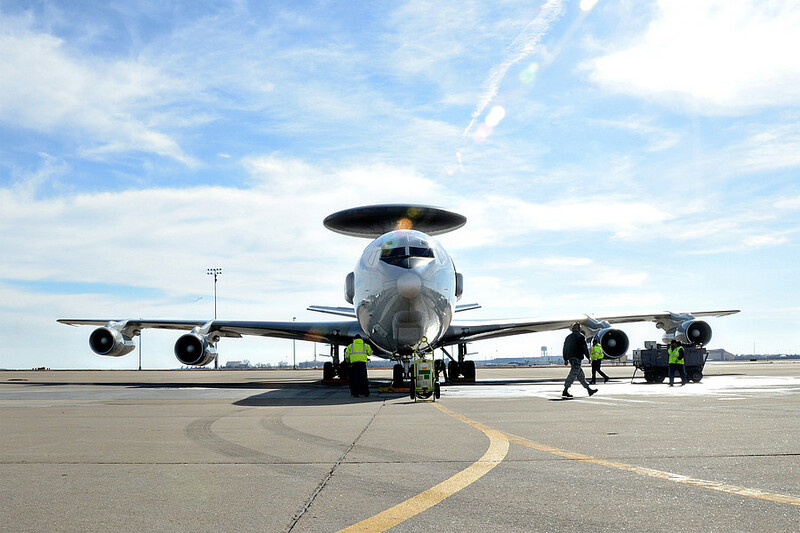 The development of fail-safe, MIL-compliant solutions with an extended temperature range counts among our key skills. Our embedded systems for Avionics & Defense are characterized by the highest quality and reliability - inquire about our custom solutions. 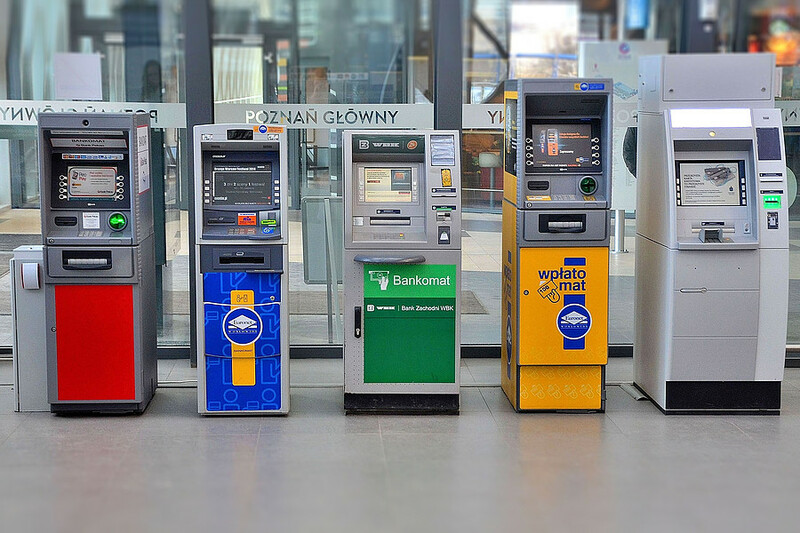 Are you a provider of Point of Sale terminals, ticket machines or interactive gaming and kiosk solutions? We offer custom hardware and software at the highest safety and reliability levels. Whether powerful COM Express modules or compact and versatile embedded NUC systems: We develop your individual solution jointly with you. Are you planning developments for industrial or home automation? 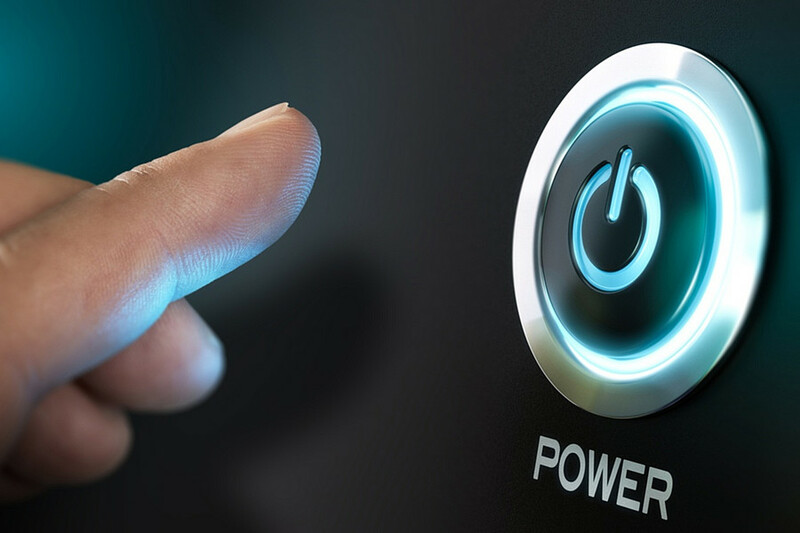 Numerous market leaders from this industry have integrated our energy-efficient and scalable embedded solutions in their products for many product generations. They benefit from custom software and hardware with or without user interface, e.g. for DIN rail computers or M2M solutions. 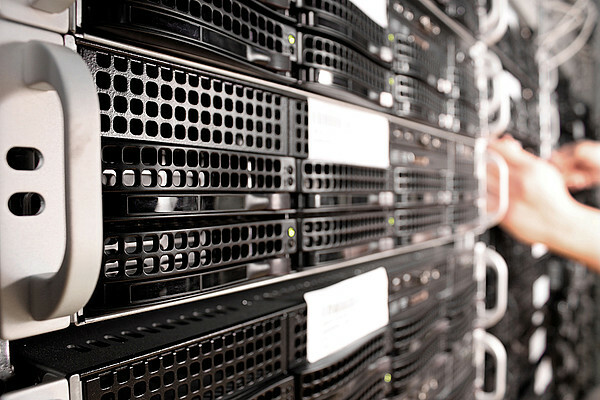 Do you require support in the development of communication and server hardware? Jointly with you we will plan, develop and produce innovative and powerful solutions, based on your individual requirements and needs. 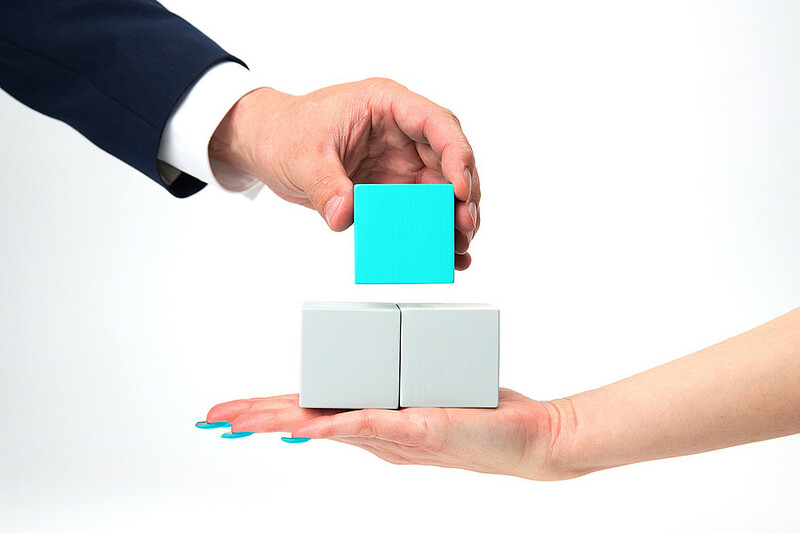 We are your partner along every step of the product lifecycle: from planning and development to support. Do you require high end solutions for professional equipment? We support you every step of the way - from conceptual design and hardware development to testing and manufacturing of components and the certification of the entire system according to international standards. Because simple technology is iesy. 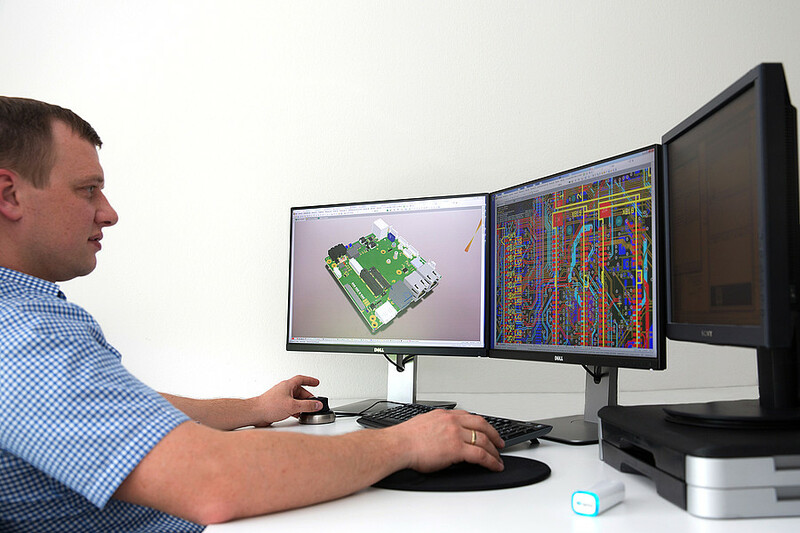 All product development services from a single provider: A full service provider for Embedded Computing, we are with you every step of the way - from hardware and software development, prototyping and conformity tests to series production. A passion for technologies, blended with the highest quality and flexible processes - this is our strength. We are your partner in every step of the entire development process: from your first idea to the finished electronics product. 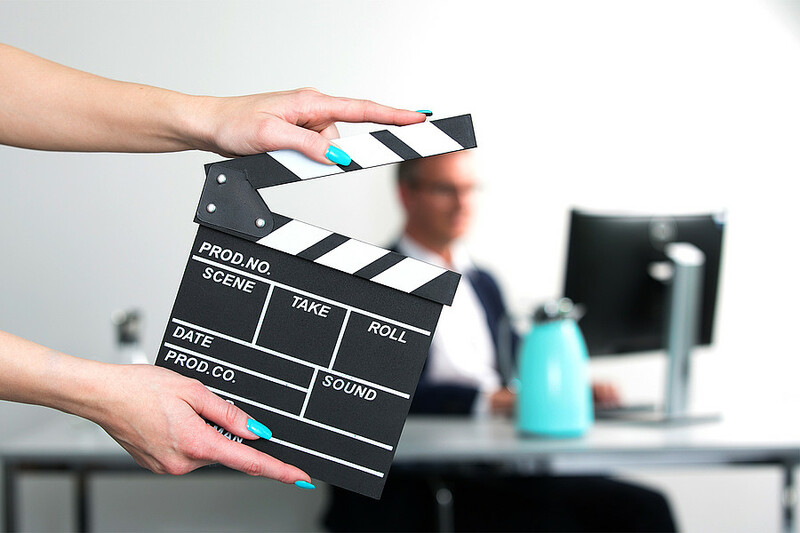 You can rely on our longstanding experience in all aspects - from consulting to series production. We invite you to see for yourself just how fair and cooperative we are. This is simple. This is iesy. Planning, project development and documentation are the cornerstones of our daily work. We pride ourselves in making the development of customer projects transparent and trackable. Our iesy project management system allows for precise scheduling, optimum cost structure and transparency of project parameters. Based on 200 man-years’ worth of experience in the development of electronic components we guarantee that circuit diagrams, parts lists and board layouts meet the highest requirements. We use the latest development environments and processes, apply proven workflows and cooperate with strong technology partners to offer customized solutions. We offer software that is perfectly tuned to your hardware - from BIOS to modified drivers and individual applications and apps. Our longstanding expertise in the development of C++ and Java projects is blended with our competence in user experience and usability to achieve the ideal combination of performance and operability. 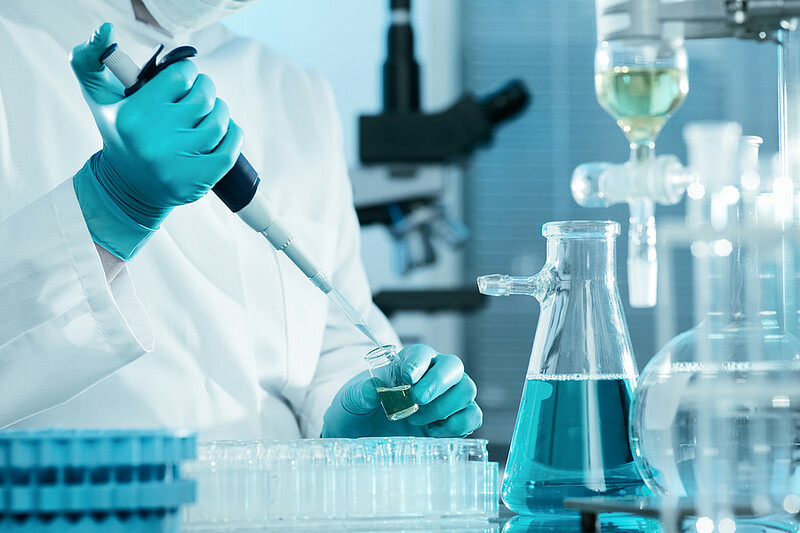 We develop complete solutions of high quality for industrial, medical, laboratory or military applications. Our longstanding experience in the development of mechanical, thermal and electrical components plus our focus on usability and longevity make us your ideal project partner for your system development. Do you require functional models or prototypes on short notice? We have well established prototyping processes to manufacture mechanical or electrical samples in single piece production or small series. Use our beta testing services to analyze feasibility and to minimize development risks. We apply all tasks necessary to prepare your hardware for the acceptance test. The iesy project management system employs pre-defined project schedules to guarantee consistent quality management across all production steps and to ensure the highest level of quality. We are looking back on more than 50 years of experience in adopting complex systems and applications. 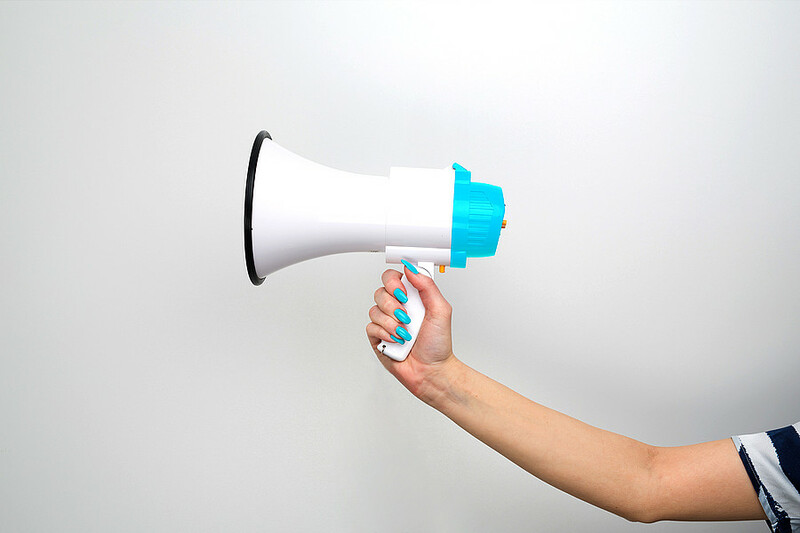 Are you considering selling your new product on a global scale? Make use of our expertise and experience to test the technical features of your development for their conformity with relevant standards. We cooperate with accredited measurement labs to conduct EMC testing, climate testing, environmental assessments as well as certifications according to national and international standards, e.g. SIL, CSA or CE specifications. An OEM supplier for electronic solutions, we cooperate with our certified EMS partners to offer you top quality series production of your products. We take care of all services along the way and keep a focus on efficiency, deadlines and quality. You can get all the benefits of our perfectly tuned processes even if you require only small and medium volumes. 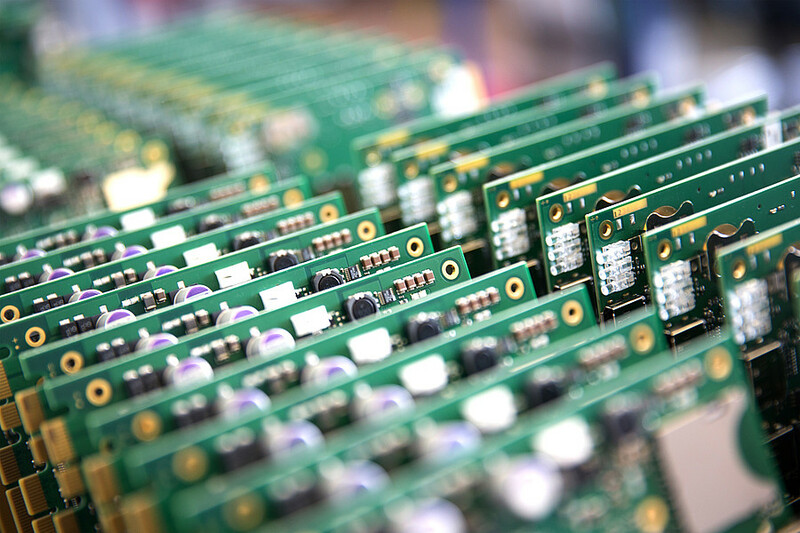 Do you require additional assemblies and components for embedded computing technologies? 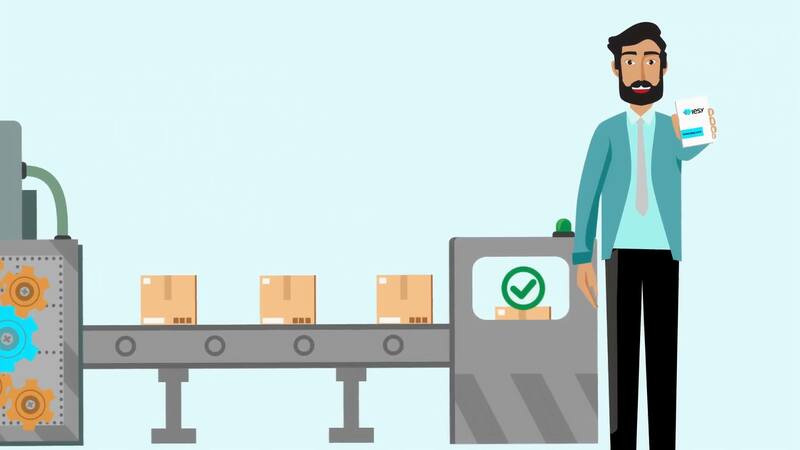 We support you not only in the procurement of discontinued (or End Of Life) products but also in all queries you might have about obsolescence and life cycle management. Make use of our global network of information and suppliers to procure your desired products in a timely and cost-efficient manner. Our customers appreciate the high reliability of our embedded solutions. Well documented and transparent workflows as well as ongoing improvement processes result in the highest level of quality made in Germany. This is guaranteed by our quality management processes which involve systematic, regular audits of suppliers and processes according to DIN-ISO 9001:2015 standard.